Saltwater. Canoe / kayak access via side of road. 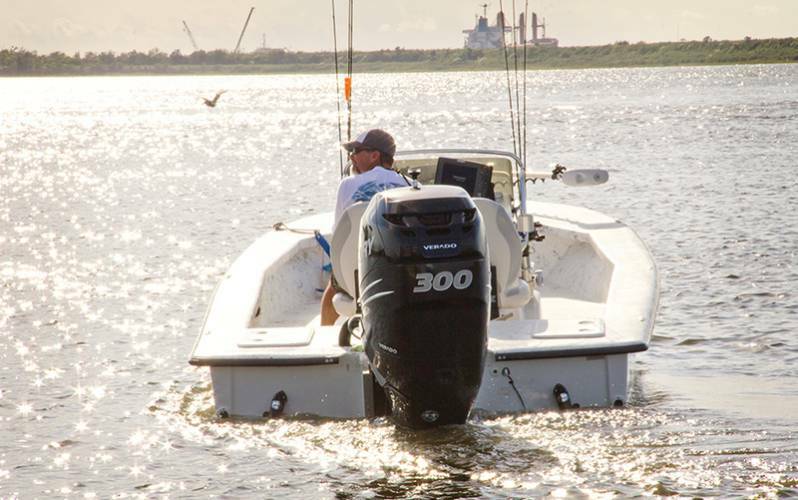 Access to Black Bayou; Type of fish typically caught near this launch: redfish, specks, flounder, black drum.